Whenever I tell anybody I LOVE baking and cooking I always get the same comment; “your husband must love you for making all those cakes”, and my reply is “If only he would eat them”. I love to bake and I bake all the time but the downside is I always get stuck with loads of cakes and sweet treats so I love to give them to my friends :), because my husband doesn’t eat them; he doesn’t have much of a sweet tooth. 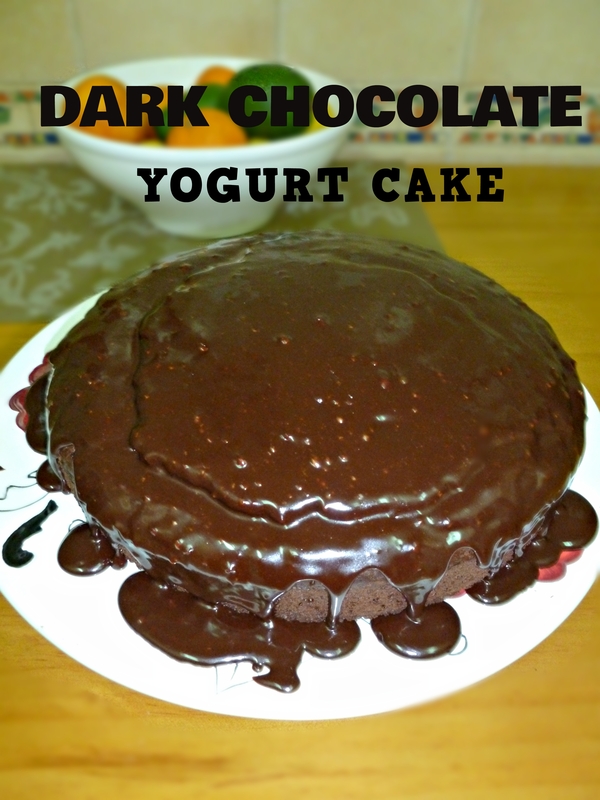 However he does have a weakness for chocolate and dark chocolate especially so I thought I would bake something for him, and I found the perfect recipe for a dark chocolate yogurt cake. The cake is required to be baked in a bundt pan which is a tin that shapes a cake in to a ring, however I don’t have one, but it is definitely on my shopping list now. 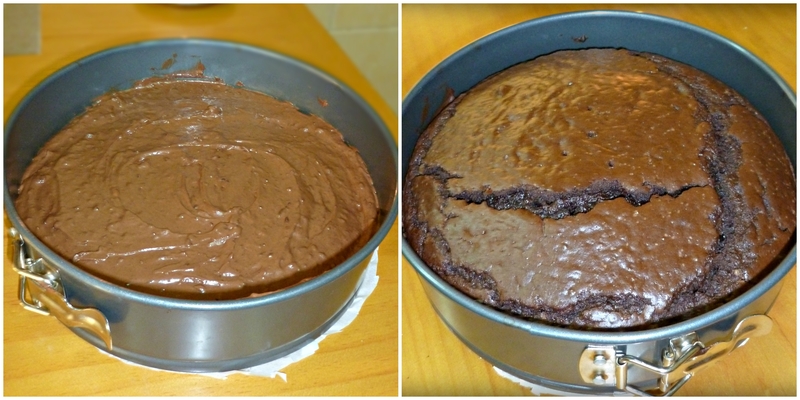 I found a normal cake tin didn’t do this cake justice; it took longer to bake particularly in the middle. Another problem I had was the cake cracked quite a lot on the top. I think I had these problems because I used the wrong shape and size of tin so the cake rose and baked funny. Forgetting these little problems this cake tastes amazing. It’s so decadent and rich, it is a chocolate lovers dream cake and my husband loved it. I forgot to sieve my cocoa powder when making the glaze so it wasn’t as smooth as I would have liked it, however that didn’t stop my husband licking the pot clean in which I made the glaze. Happy Baking!!! Pre-heat the oven to 180c/160c Fan and Grease a Bundt pan. I didn’t have a bundt pan so I used a round springform pan. 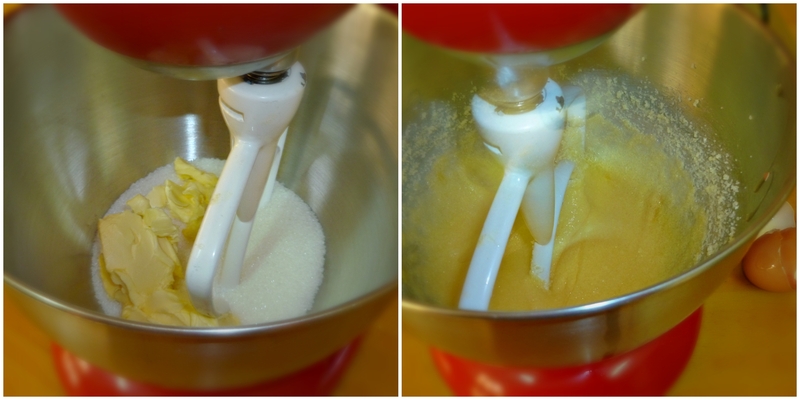 In the bowl of a stand mixer, cream together the sugar and the butter together until light and creamy. Add the eggs and mix until combined. 3. 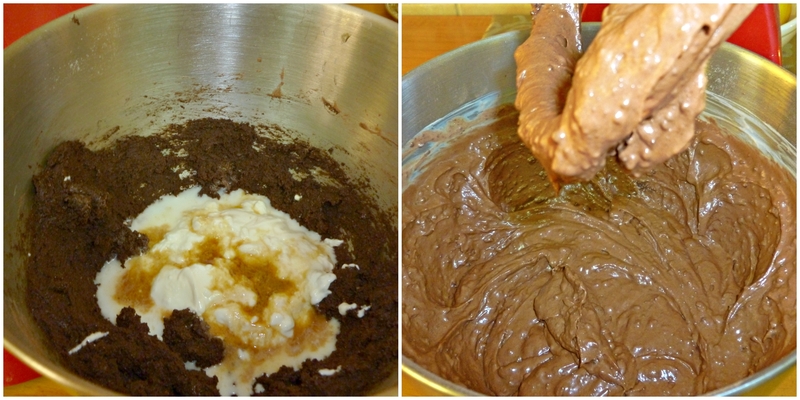 Add the flour, cocoa powder, baking powder, bicarbonate of soda and salt, mix on medium-high speed until incorporated. 4. Next add the yogurt, milk and vanilla extract and mix on medium until incorporated then beat on high for 1 min. 5. Spread the batter evenly into the prepared pan and bake for 35-40mins or until a skewer comes out clean. Remove from the oven and let cool completely inside the pan. Once cool put on to a serving plate and set aside. 6. Meanwhile make the glaze. Combine the chocolate, butter and milk in a small saucepan over a medium heat. Stir the mixture until the chocolate has melted, then remove from the heat and stir in the icing sugar until the glaze us smooth. Pour the glaze over the cake, let it drizzle down the side for a nice homemade look.